DaveLife is all about leveraging tax-advantaged strategies to help people improve their quality of life before and during retirement. You do amazing things while you’re alive! We believe your life insurance should too! Get your complimentary copy of our Exclusive New 12-page Whitepaper as a PDF. 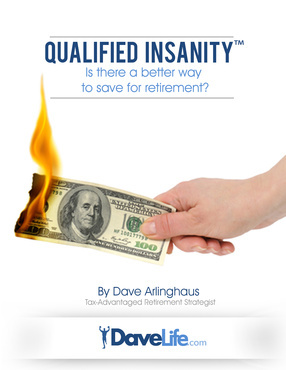 “Qualified Insanity” examines the 4 Wealth Eroders in your Qualified (To Pay Taxes Later) Plan like a 401(k) or IRA. Uncover the truth about market losses, taxes, fees & expenses, and liquidity penalties hidden in your retirement plan at work & what you can do about it! We offer a full portfolio of retirement plans from traditional pensions to 401(k) plans and a lot of new innovative plans that are customized for your needs. One employee or fifty, whether you want to maximize your own retirement or offer great plans to your employees we can help in a cost efficient way. We also offer a full portfolio of traditional life insurance (Term Life/Whole Life, etc.) and fixed annuity products from 20 of the World’s best carriers with some of the most competitive rates/premiums (free quote/no contact info required!) and in many cases liberal underwriting. We are even able to cover special (impaired risk) medical situations. Every family deserves the peace of mind and financial security offered by Life Insurance. For retirees & pre-retirees, we use Fixed Indexed (Deferred) Annuities. These grow tax-deferred & are linked to a market index. When the market goes up you get part of the gain. Market goes down, then you lose nothing. 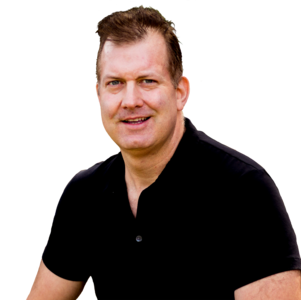 Use it to create a lifetime income you cannot outlive or simply use it for reasonable accumulation without the downside risk. Can you afford to lose 40% (again) in a market correction? We can help you roll over an existing qualified plan (401K, 403b, IRA, etc.) or start a new account.